There would be celebrations, such as parades, concerts, carnivals, fireworks, etc. all around the country, mainly in the capital, Ottawa. In London (UK), some celebrations have already started and will last all day long in Trafalgar Square. Arriving at Toronto with CN in the background. 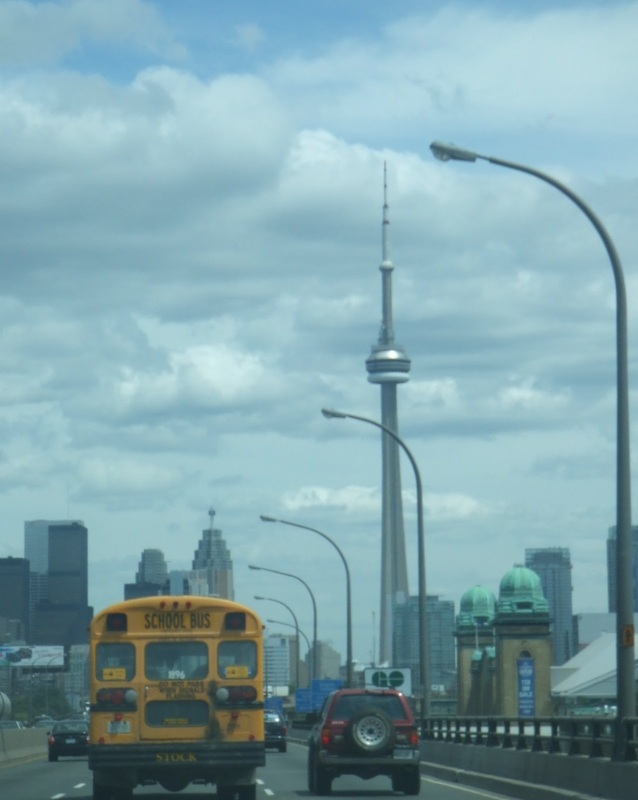 Although the capital is Ottawa, the most populated city is Toronto. The highest building in America can be found in Toronto: CN Tower. 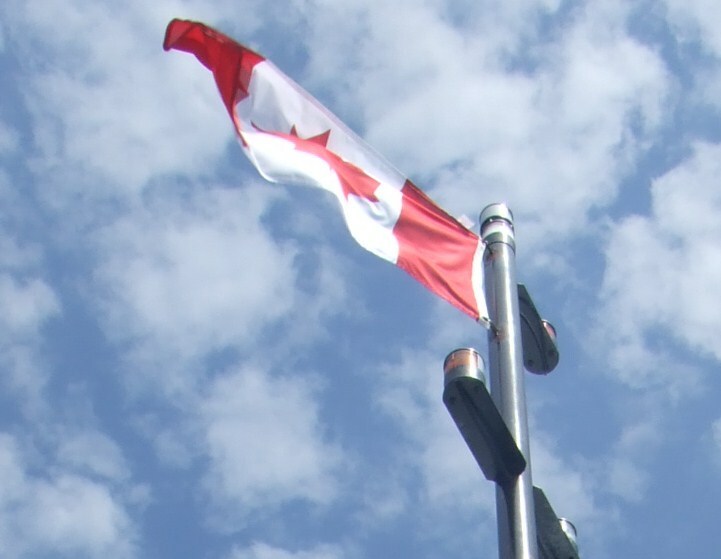 There are two official languages in Canada, English and French. The first name of the country was New France. The name Canada may come from the Iroquoian word kanata meaning "village". Canada is the second biggest country on earth. The British monarch is Canada's head of state. Canada became British in the 18th century. There are about thirty-four million of Canadians. 80% of them live no further than two hours driving from the USA. Canada is formed by thirteen provinces and territories. I am going to name them by areas with their capitals on the right. about Nunavut later on this year). 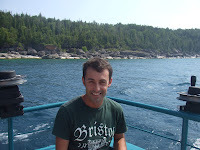 Those pictures are while sailing and swimming in Lake Huron. Enjoy Canada Day and have a fabulous summer! 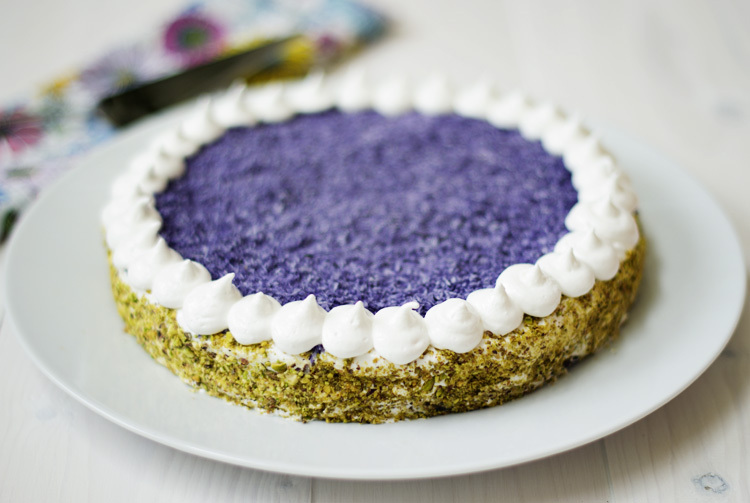 Nuestros queridos amigos de La Ribera Veterinaris están celebrando su 3er aniversario y Manu el Gato Chef ha querido celebrarlo con esta maravillosa tarta, verde y morada, como sus colores. Visita su blog para saber como hacerla!